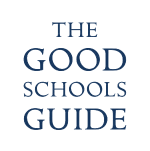 Northampton High School is part of The Girls’ Day School Trust (GDST), the UK’s leading network of independent girls’ schools. This notice is provided to help you understand how and why we collect personal information (or “data”) about students and other individuals, and what we do with that information. is the Data Controller for the purpose of GDPR. How and why we collect and use personal information. The GDST’s Data Protection Officer is Jon Vogel. You can contact him at dpo@wes.gdst.net or via our postal address. Please mark the envelope ‘Data Protection Officer’. Assessing and monitoring academic potential and progress. Baseline assessments that support educational tracking – giving measures of an individual’s potential and progress through school. 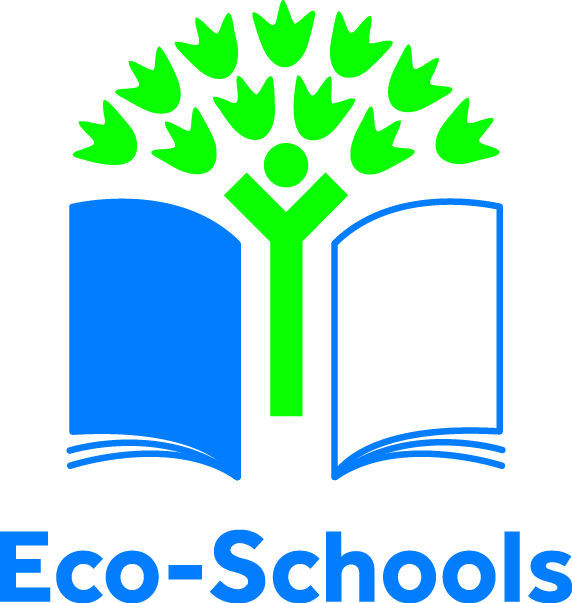 Where we wish to take photographs of students and use these in school publications, for example a school magazine, prospectus or on the school’s social media we will only do this if we have a separate consent. Depending on the nature of the consent we are asking for, and the age and understanding of the student, we may ask for our students for their consent, or a parent, or both. Where none of these conditions apply and we still wish to process your personal information we will ask for your consent. Depending on the nature of the consent we are asking for, and the age and understanding of the student, we may ask for our students for their consent, or a parent, or both.